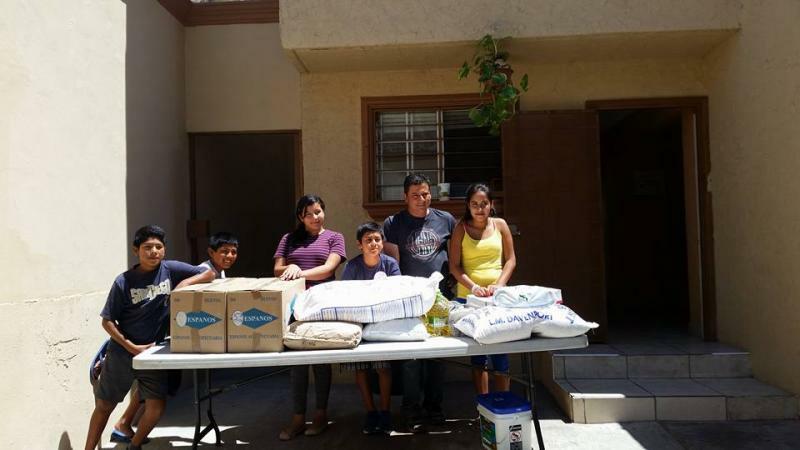 Mexican Christian Children's Aid - Where can I send donations? Where can I send donations? You can also make donations through our Paypal, simply click below to get started. You don't even need to be registered through Paypal in order to use it! Simply use your Visa or Mastercard! Copyright 2013 Mexican Christian Children's Aid. All rights reserved.